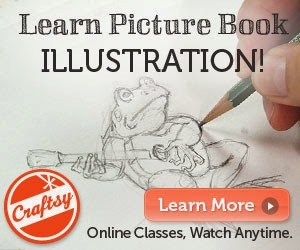 We are delighted to announce Eric's brand new Craftsy Class: Picture Book Illustration: Animal Characters! Eric was busy at work in his studio all summer getting his samples and coursework prepared for this new class, and we are so excited to finally be able to share the news with you! 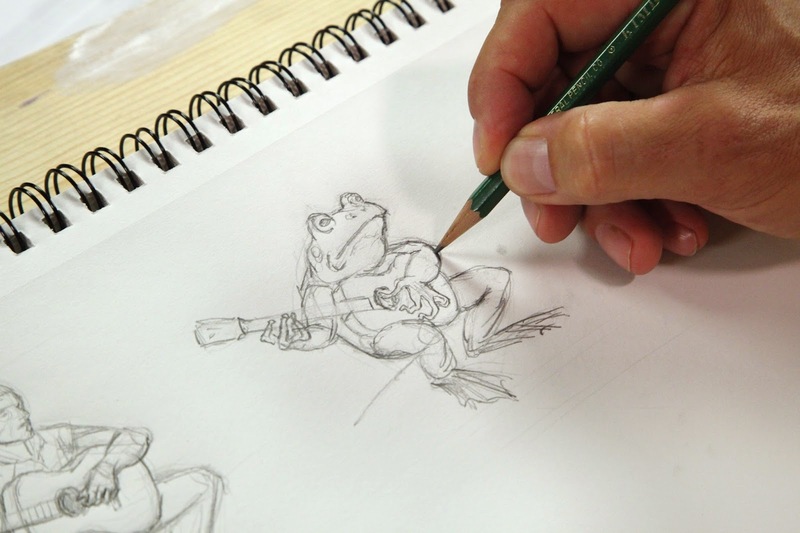 "Join illustrator Eric Johnson and master the art of animal character design from start to finish! 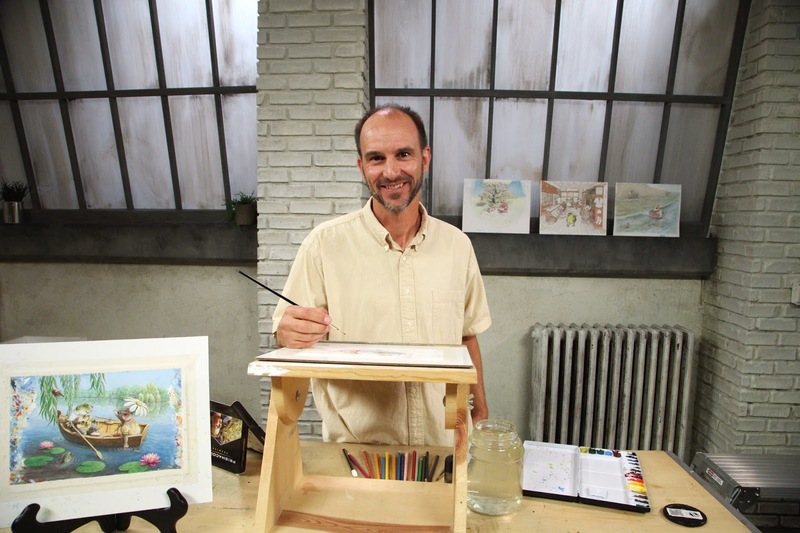 Learn how to conceptualize and develop an endearing, realistic character using thumbnail sketches, and add expressive human characteristics with Eric's expert tips. 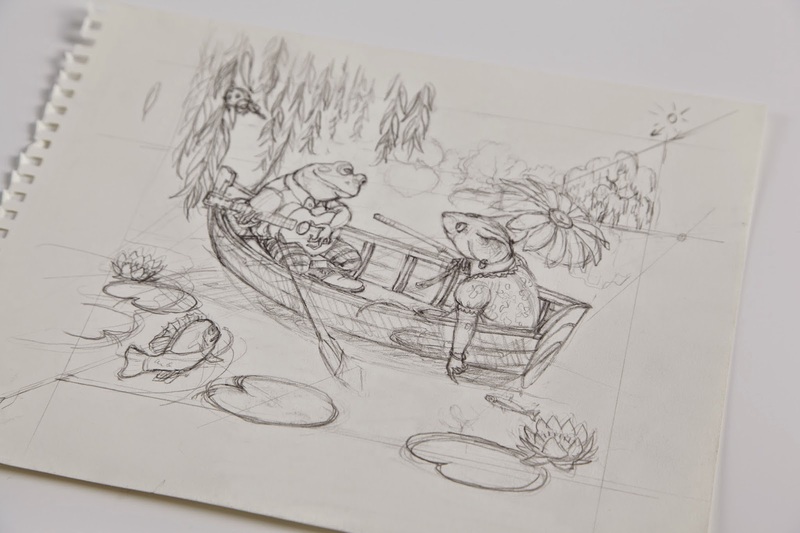 Create a captivating visual narrative as you explore a variety of poses, props and settings, and refine perspective, scale and balance for a lifelike composition. 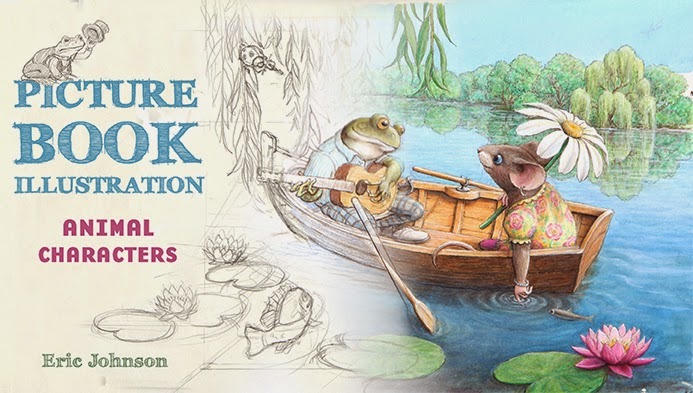 From the celebrated ink-and-watercolor style of Randolph Caldecott to a layered approach that incorporates colored pencils, you'll learn how to bring your work to life with charm and whimsy." We hope this piques your interest! One more thing... we are offering you a special rate of 50% off so you can purchase the class for just $19.99. Click the link below to take advantage of this special offer for our readers! Joanna, how can I get the 50% off? I tried the link but it was full price. I am sorry to hear the link is not working for you. Can you try this link and see if it works? Thank you! Thank you Joanna, it worked!